Successful projects would receive an in-principle grant approval of up to $20,000, or up to 90% of total allowable project deficit, whichever is lower. The grant would be disbursed on a reimbursement basis. 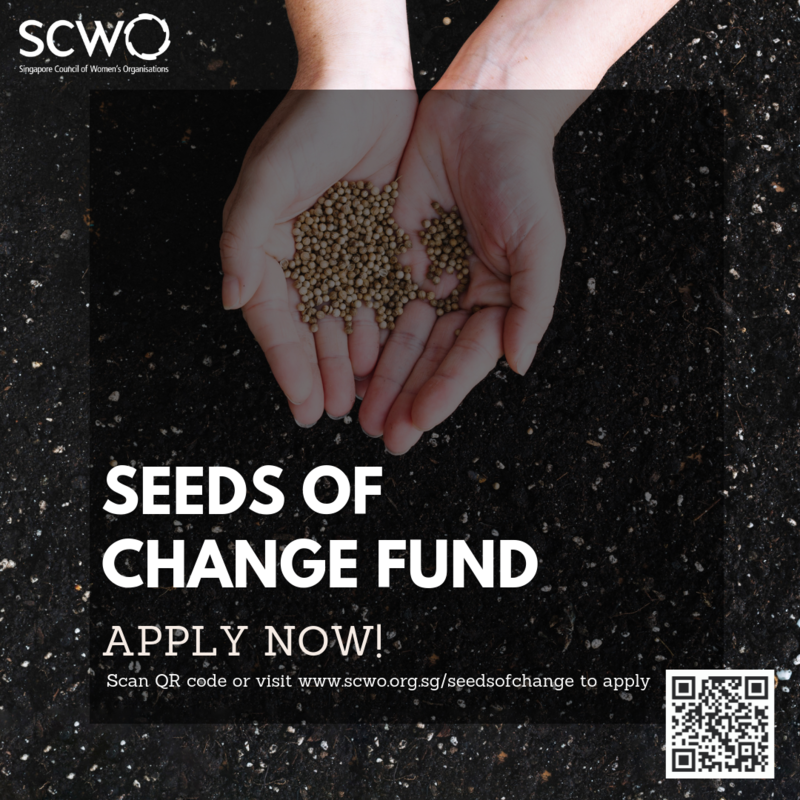 Applications are open now until 30 September 2019, 2359 hours. 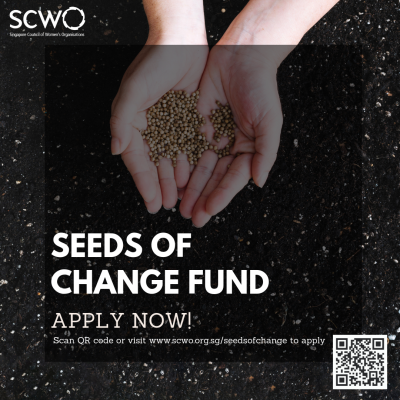 If you have any questions, feel free to get in touch with us at seedsofchange@scwo.org.sg.